Ambry door plank in the furniture industry occupies the important position, is also the easiest introduction to industry, to make my own business in the industry, in addition to a clear product positioning, perfect company operation, outstanding business vision, also need high efficiency equipment, as the saying goes, to do a good job must first tool. The following is a description of the door panel products of the CNC woodworking engraving mechanism for the process. The production process of the door panel products is generally: opening - opening - groove - sealing side - punching - part installation. 1. Material: open plate material can be made more diverse, to cutting plate, high-end generally with engraving machine or cutting machine, low-end by hand push Taiwan saw, machining center equipment according to some also take leave. 2. Grooving: the main purpose of the slotting is to install the handle, the opening of the slot can not open the width of the door plate, to save a little sealing, otherwise the handle will be pulled from the other side. The thickness of the grooves should be the same as that of the handle, slightly less than the insertion thickness of the handle. Engraving machine, push table saw, open feed saw can open groove. 3. Sealing side: different materials decide whether to seal the edge, and the usual sealing materials are melamine, fire prevention board, crystal board, etc. Seal edge is generally the same color of door plate, generally 2mm thickness, high-grade products can use aluminum seal edge. Machine with automatic edge sealing machine, light edge sealing machine and so on. 4. 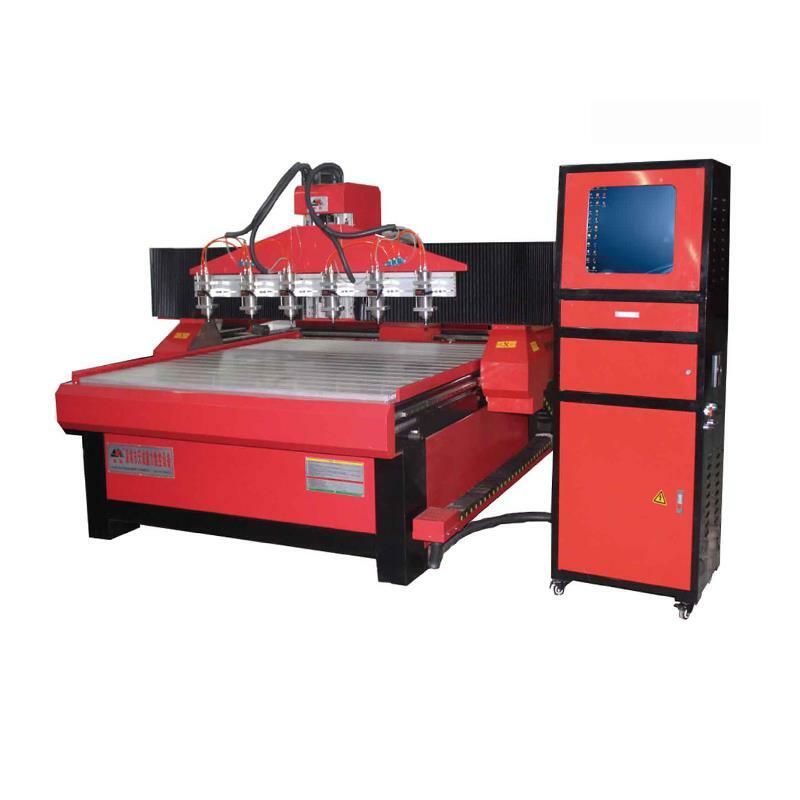 Punch hole: the punching hole is generally the working range of the driving machine, single head CNC woodworking engraving machine or independent multi-head CNC woodworking engraving machine can also punch holes. 5. : carving carving can be said to be the highlight the key step in the class and product sales, engraving equipment of the tool Numbers had a great influence on the efficiency of carving steps, common CNC woodworking engraving machine can carry out simple line, but complex graphics need to use the above 2 knives, so ordinary CNC woodworking engraving machine is powerless, then can choose multiple CNC woodworking engraving machine or one pace reachs the designated position directly select woodworking machining centers. Multistep engraving machine can automatically change the knife is higher than the accuracy of the artificial change knife carving, faster, for under five knife carving graphics, if you need more than 5 the graphic so it is best to choose wood carving processing center, the standard knife library is 8, easier then, suitable for any senior graphic engraving. 6. Blister: a plastic processing technology, the main principle is to flat heat soft plastic plate material, adopts the vacuum adsorption on the mold surface, after cooling molding, vacuum molding machine available to complete this process. 7. The lacquer that bake, performed by human, the main steps are: grinding to the hinge edge, edge banding on seal primer double-sided artificial buffing - dry - again - with grinding, spray paint, curing barn baking - gas strength grinding (dust, credentials) - water - polishing - steps such as single to paper. 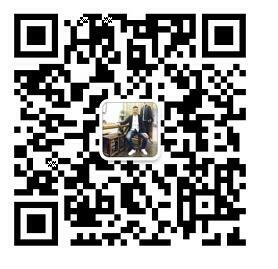 The main equipment is grinding gun, grinding machine and other manual equipment.